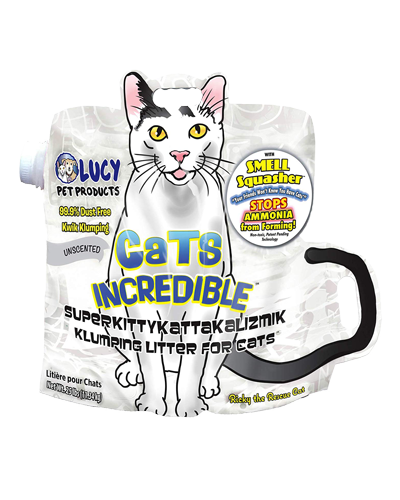 Lucy Pet Cats Incredible Unscented Clumping Litter - 25 lb. 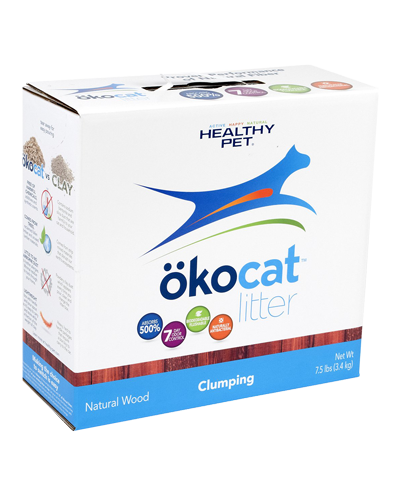 Okocat Clumping Wood Natural Litter - 12 lb. 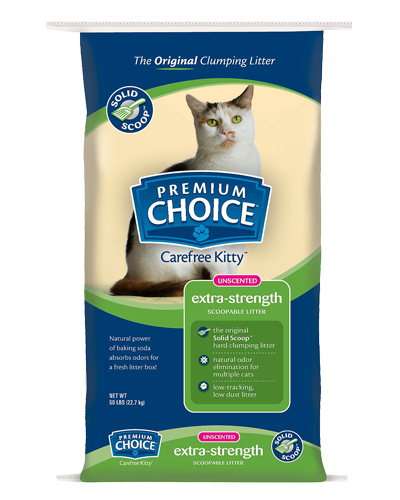 Premium Choice Carefree Kitty Unscented Extra Strength with Baking Soda Solid Scoop Cat Litter - 16 lb. 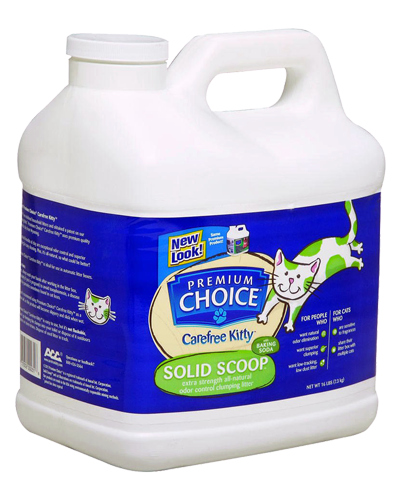 Premium Choice Carefree Kitty Unscented Extra Strength with Baking Soda Solid Scoop Cat Litter - 50 lb. 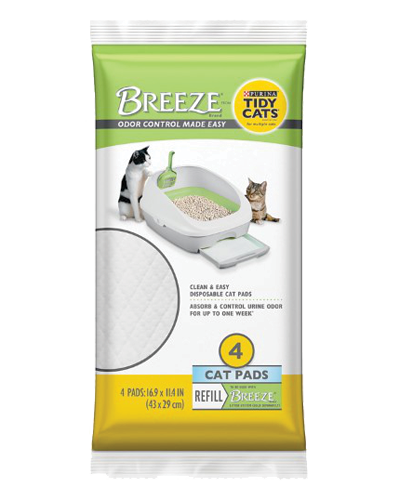 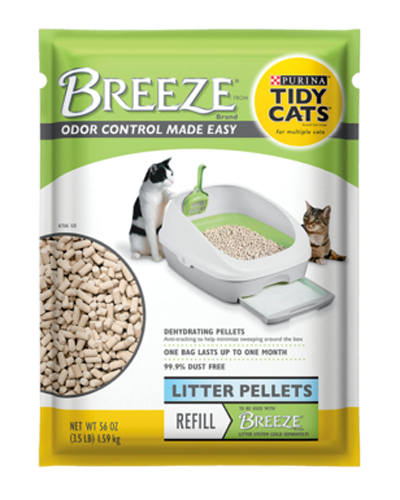 Purina Breeze Cat Litter Pellets Refill - 3.5 lb. 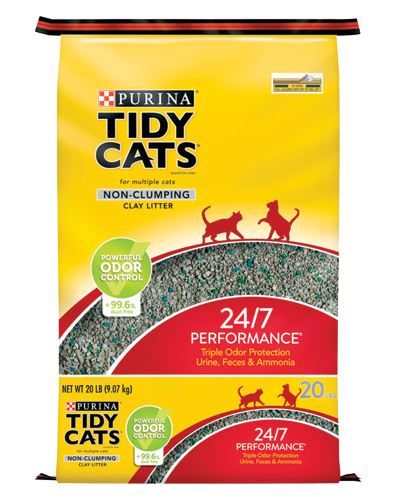 Purina Tidy Cats 24/7 Performance Cat Litter - 20 lb. 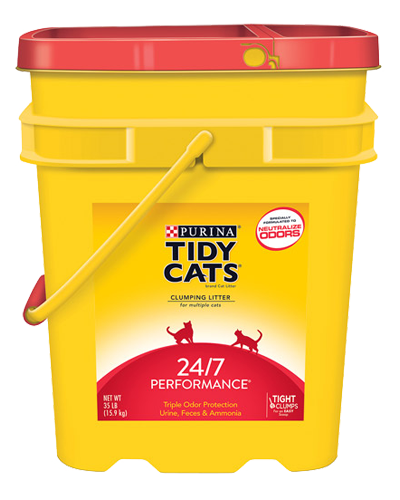 Purina Tidy Cats 24/7 Performance Cat Litter - 35 lb. 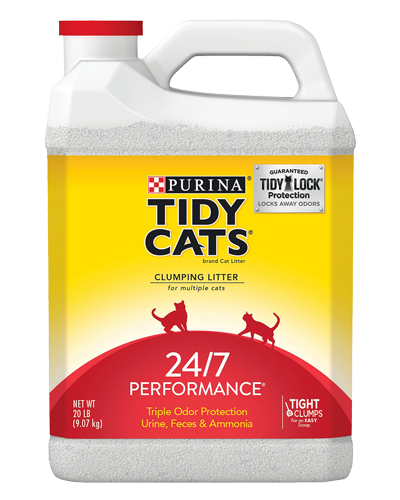 Purina Tidy Cats 24/7 Performance Cat Litter - 40 lb. 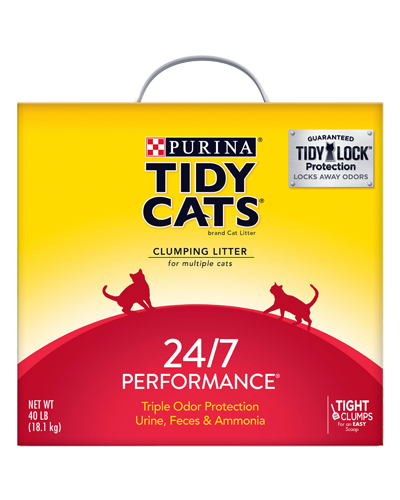 Purina Tidy Cats 24/7 Performance Cat Non-Clumping Litter - 20 lb. 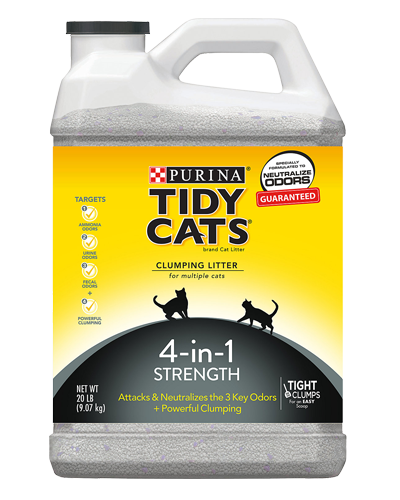 Purina Tidy Cats 4-in-1 Strength Cat Litter - 20 lb. 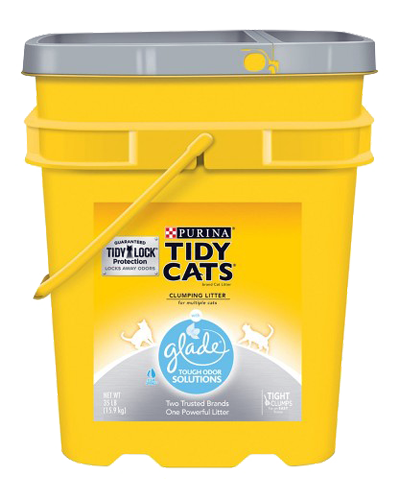 Purina Tidy Cats Glade Tough Odor Solutions Cat Litter - 20 lb. 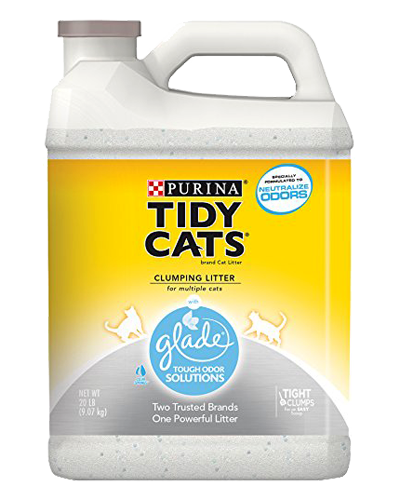 Purina Tidy Cats Glade Tough Odor Solutions Cat Litter - 35 lb. 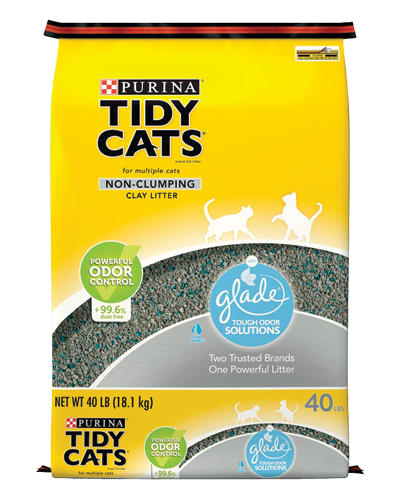 Purina Tidy Cats Glade Tough Odor Solutions Non-Clumping Cat Litter - 40 lb. 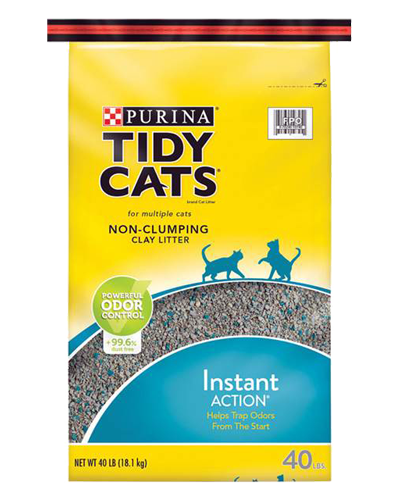 Purina Tidy Cats Instant Action Cat Litter - 20 lb. 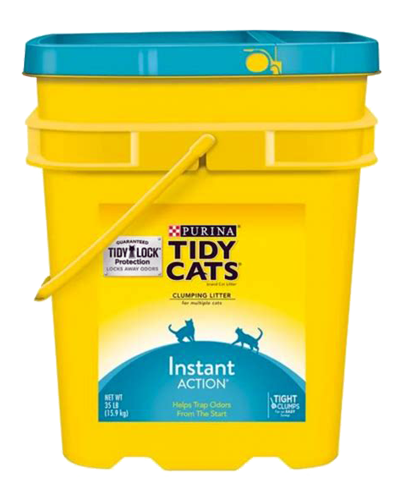 Purina Tidy Cats Instant Action Cat Litter - 35 lb. 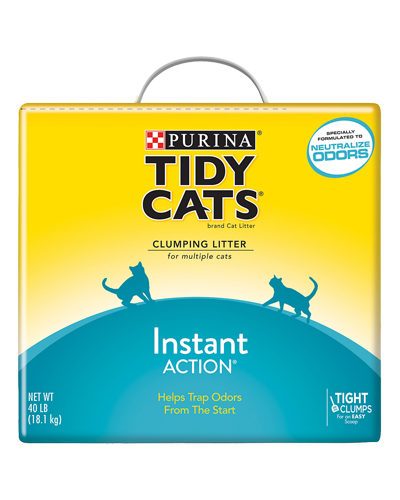 Purina Tidy Cats Instant Action Clumping Cat Litter - 40 lb. 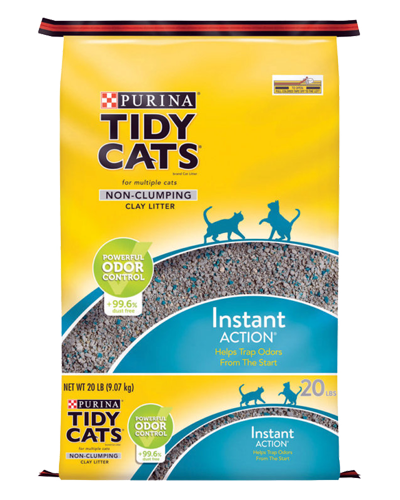 Purina Tidy Cats Instant Action Non-Clumping Cat Litter - 20 lb. 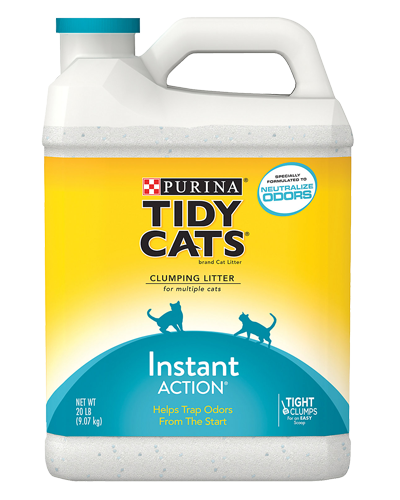 Purina Tidy Cats Instant Action Non-Clumping Cat Litter - 40 lb. 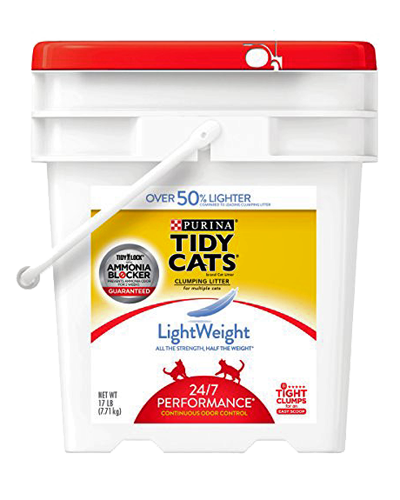 Purina Tidy Cats Lightweight 24/7 Performance Cat Litter - 8.5 lb. 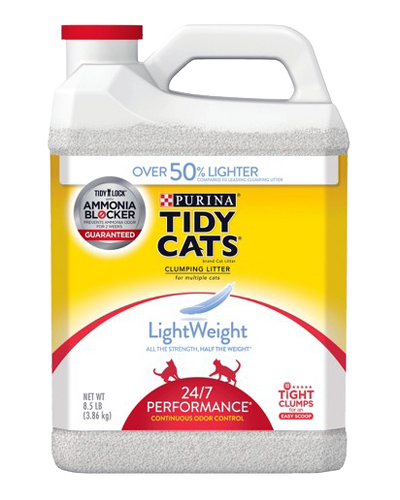 Purina Tidy Cats Lightweight 24/7 Performance Cat Litter - 17 lb. 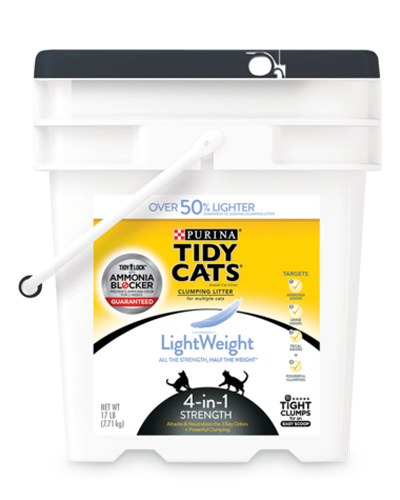 Purina Tidy Cats Lightweight 4-in-1 Strength Cat Litter - 17 lb. 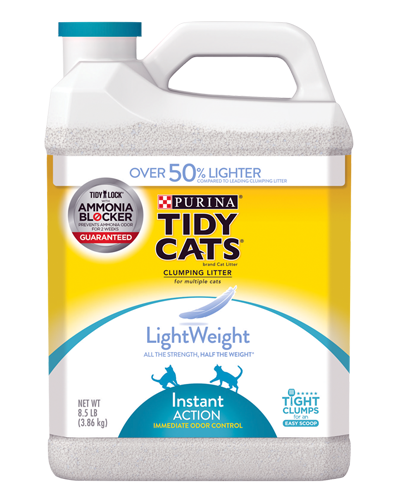 Purina Tidy Cats Lightweight Instant Action Cat Litter - 8.5 lb. 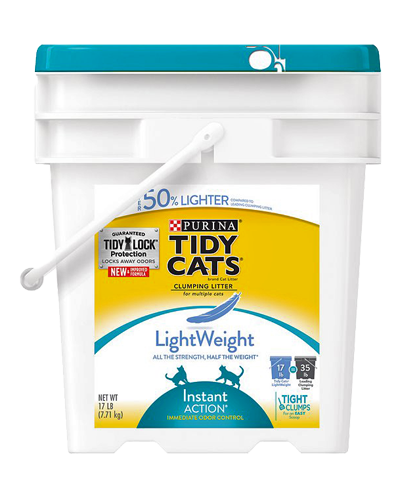 Purina Tidy Cats Lightweight Instant Action Cat Litter - 17 lb.